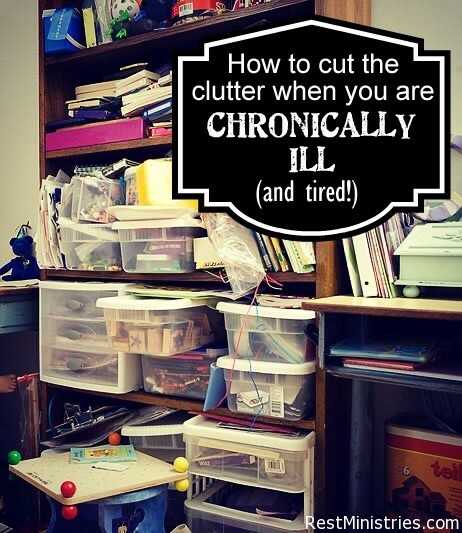 Got a Pinterest Illness Related Board? 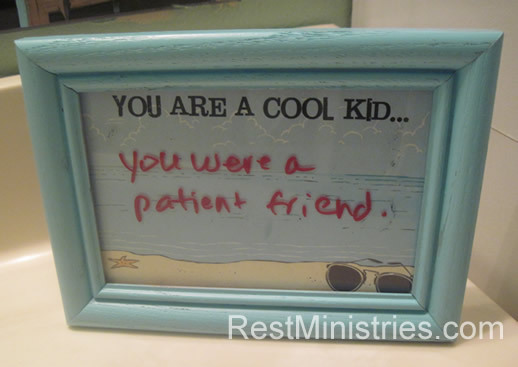 Filed Under: Devotionals, Hobbies-Crafts, Organizing, What's New? Get Creative with Some Craft Therapy! 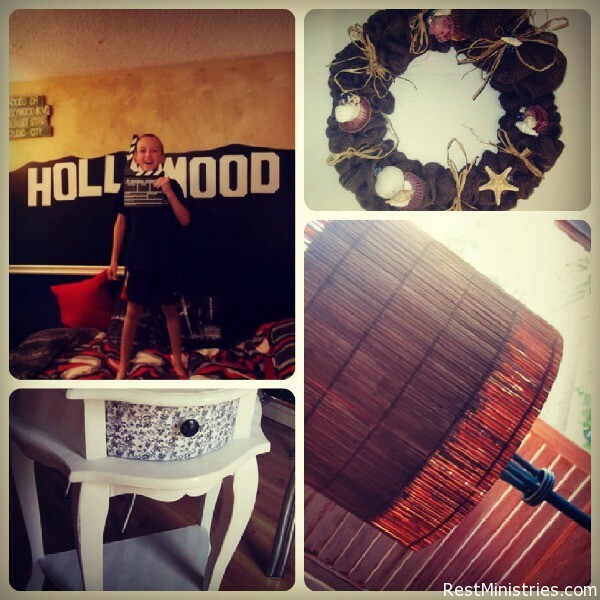 Filed Under: Articles, Founder's Blog, Hobbies-Crafts, What's New? Filed Under: Founder's Blog, Hobbies-Crafts, Parent of Ill or Disabled Child, Parenting, What's New?